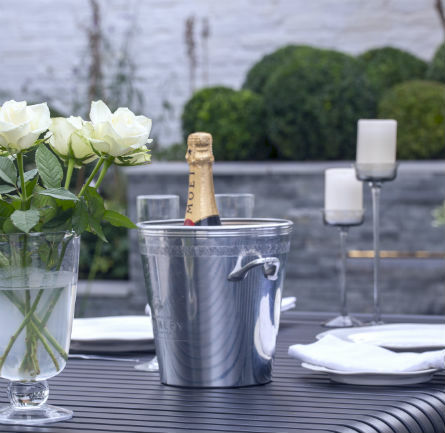 We’ve had a fabulous start to 2019 and are looking forward to some spring sunshine. In January, we were awarded Best of Houzz for Customer Service. These honours are based on several factors, including the number and quality of client reviews a professional received in 2018. Awarded by the Houzz community of homeowners, those who are hiring design, renovation and other home improvement professionals for their projects. We couldn’t have won this award without our customer comments and photos posted on Houzz so we owe this one to our clients! 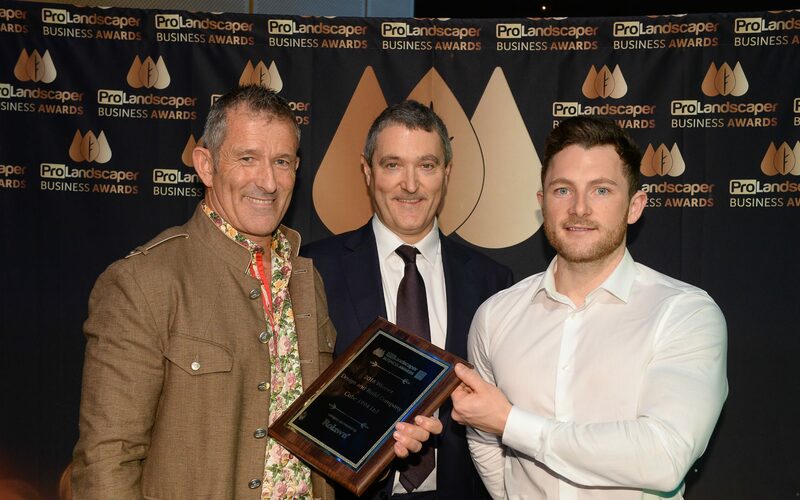 Last week, we were awarded a ProLandscaper Business Award for Design and Build and a highly commended award for Landscape Company. These awards highlight how well businesses operate behind the scenes. The judges commented: ‘Cube 1994 is a great company that understands the value of training and developing their staff to the highest level. It’s a stable, profitable and established business. Managing Director Sean Butler is not only committed to his team and clients but the industry as a whole and is prepared to share his experience and advice with a wider audience. Cube 1994 is a fantastic example of a Design and Build business.’ The award is especially significant to Cube this year as the company has gone through a number of changes in the way that we operate and worked hard to fine-tune these processes. The effort from everyone on the Cube Team has paid off and it’s great to be recognised for it. It’s been a record Winter for consultations and our designers have had their work cut out, completing 8 designs already this year! We’re also working on an exciting design for the RHS Chelsea Flower Show. We’ll give you a sneak peak of this shortly. Our landscapers have been busy too and are almost complete on 3 projects. Alongside all the hard-work that has gone into creating award winning landscapes. We’ve been busy developing our new website which will be unveiled shortly. Watch this space… http://www.cube1994.com.